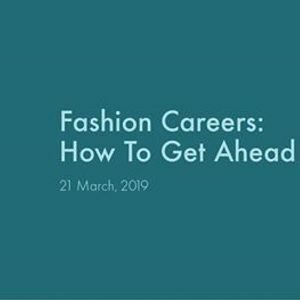 Join us on March 21st to hear from some of the New Zealand fashion industry’s most successful young women about their chosen creative careers. The panel will be a mix of fashion designers, stylists, magazine editors, hair & make-up leaders and more. 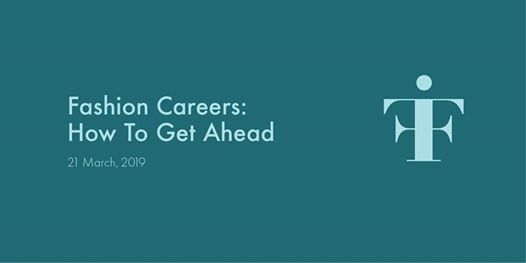 This is the ultimate night to meet some local heroes and take the next step in choosing your path - if a career in fashion is where you’re heading, you can’t afford to miss this!